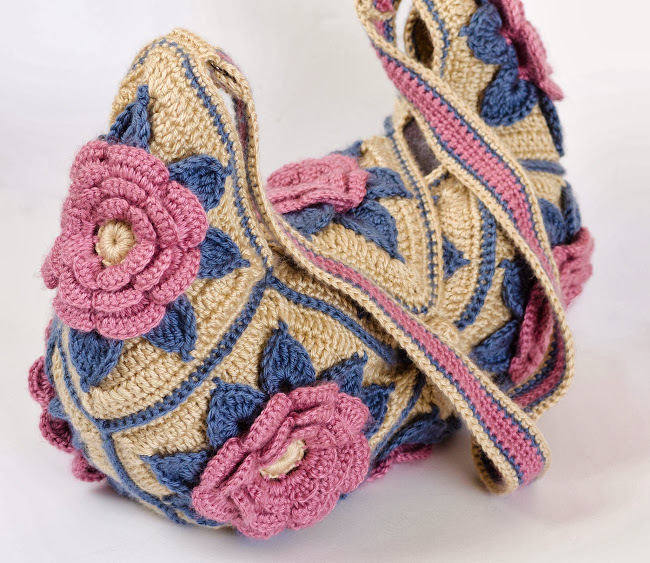 with step-by-step pictures can be found at IrishCrochetLab. in the photo story as a 9 square forming the bag. is it? Hi, 8 squares and 1 half. Thank you! This is a beautiful bag. Thank you for sharing. Fabulous I love it where would I get the pattern please. 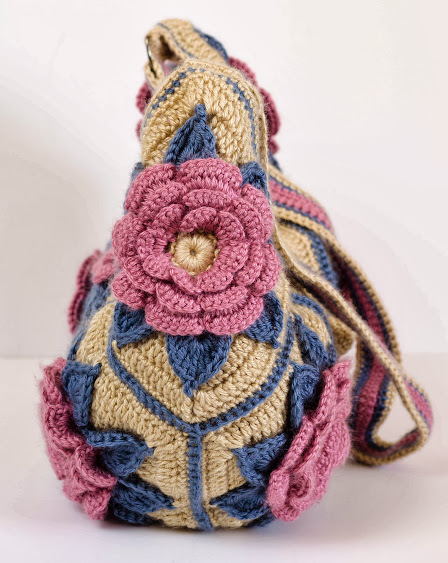 Yvonne, you'll get to the pattern if you click on blue link "IrishCrochetLab" at the top of this post! There are people who don't value their time. Please, go ahead! Good luck with your projects! Sorry, this is an old post. Or by pressing Check My Pattern Shop button under the header.